The team led by Frank Postberg and Nozair Khawaja of the University of Heidelberg in German announced the discovery on Wednesday after spending years analysing data collected from Saturn by the Cassini spacecraft in 2005. Researchers said fragments of “concentrated and complex macromolecular organic material with molecular masses above 200 atomic mass units” were ejected from geysers through cracks in an “icy plume” on the planet’s moon. 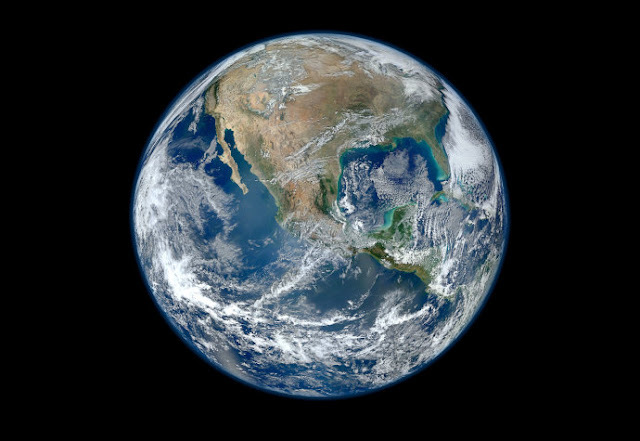 “Complex organic molecules do not necessarily provide a habitable environment, but on the other hand they are a necessary precursor for life. However, while this indicates that Enceladus may have conditions that could allow for life, organic compounds can also arise from other sources, such as from meteorites. Mr Postberg said the fragments could come from hydrothermal activity deep within the moon. 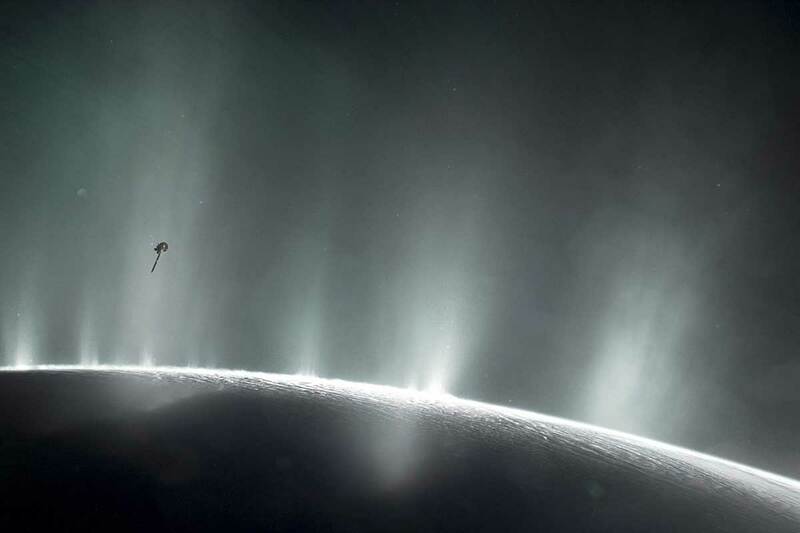 "In my opinion the fragments we found are of hydrothermal origin, having been processed inside the hydrothermally active core of Enceladus: in the high pressures and warm temperatures we expect there, it is possible that complex organic molecules can arise," he said. The Cassini joint mission was led by NASA and the Italian space agency ESA. The mission came to an end in 2017 when it was deliberately crashed into Saturn when it ran low on fuel. Mr Potsberg and Mr Khawaja's findings were published in the Nature Journal.